Twinkle Toes– Seasoned Medium Pony available for sale-SOLD! Congratulations to Dragonfly Stables on the purchase of Miley! 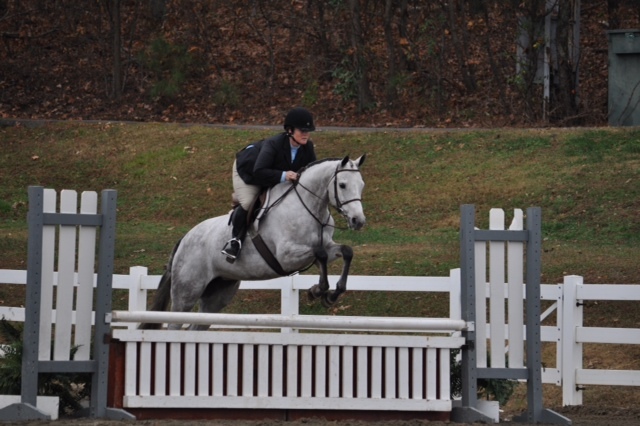 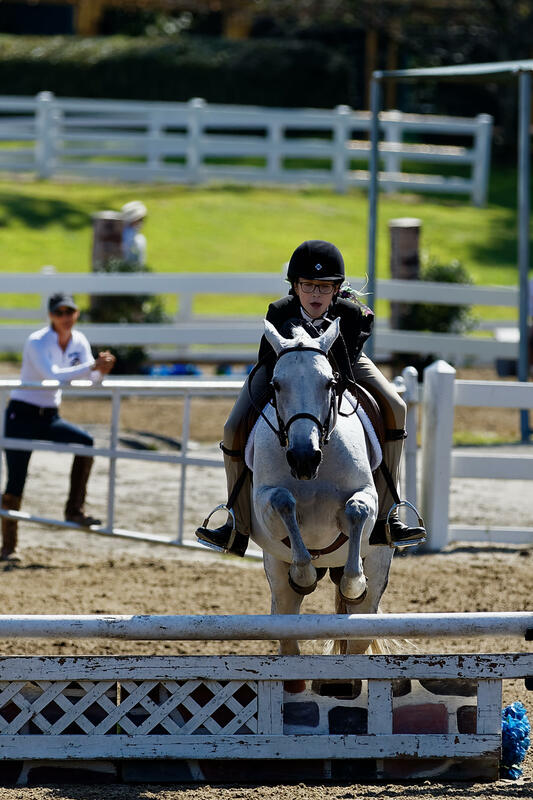 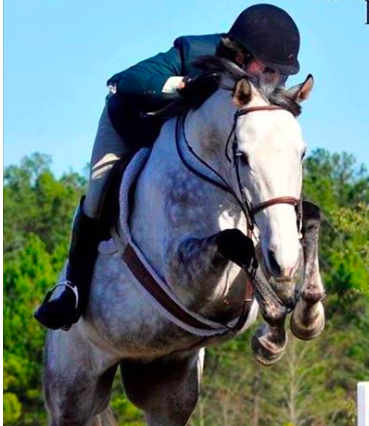 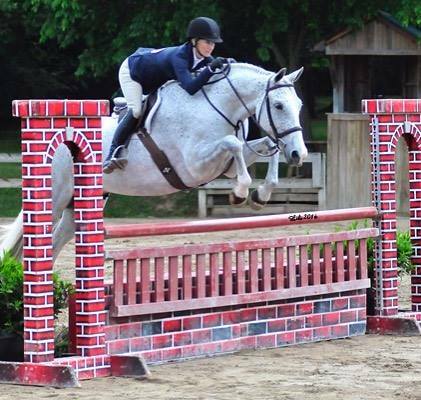 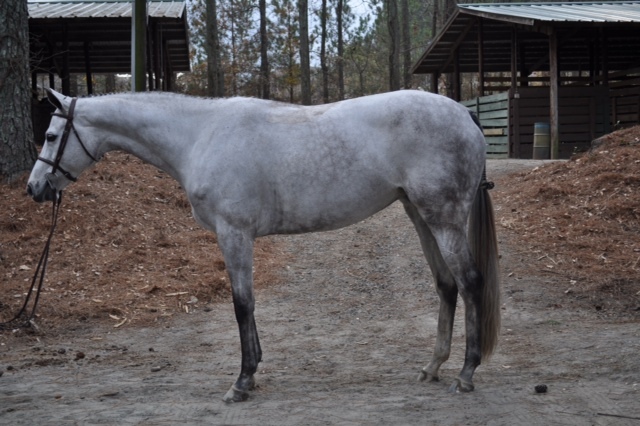 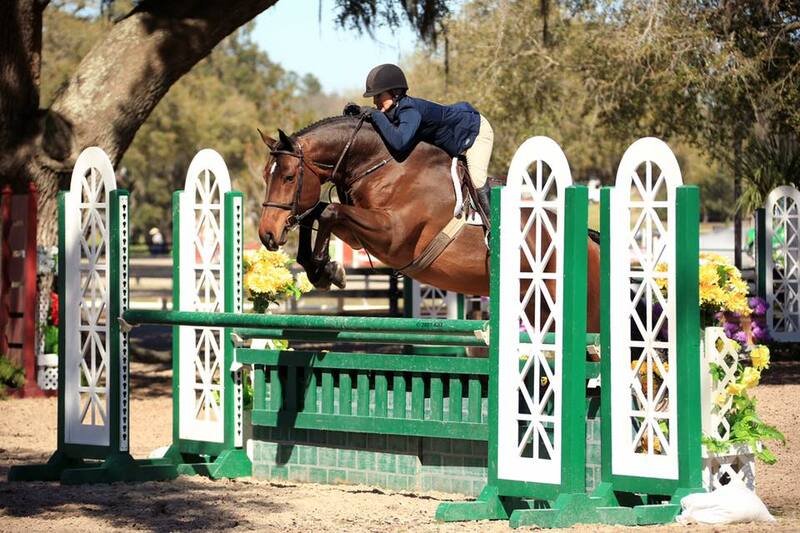 Lexington- Seasoned Childrens and Junior Hunter available for sale or lease-SOLD! 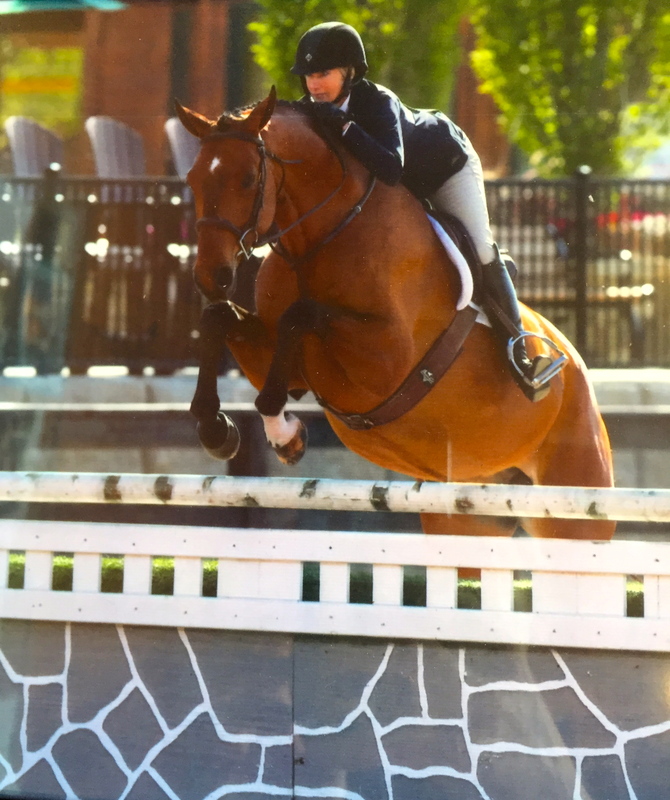 Congratulations to Jane Podrazhansky of the purchase of Lexington! 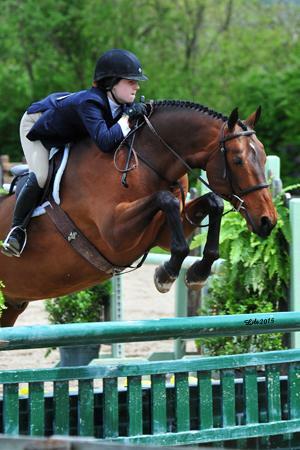 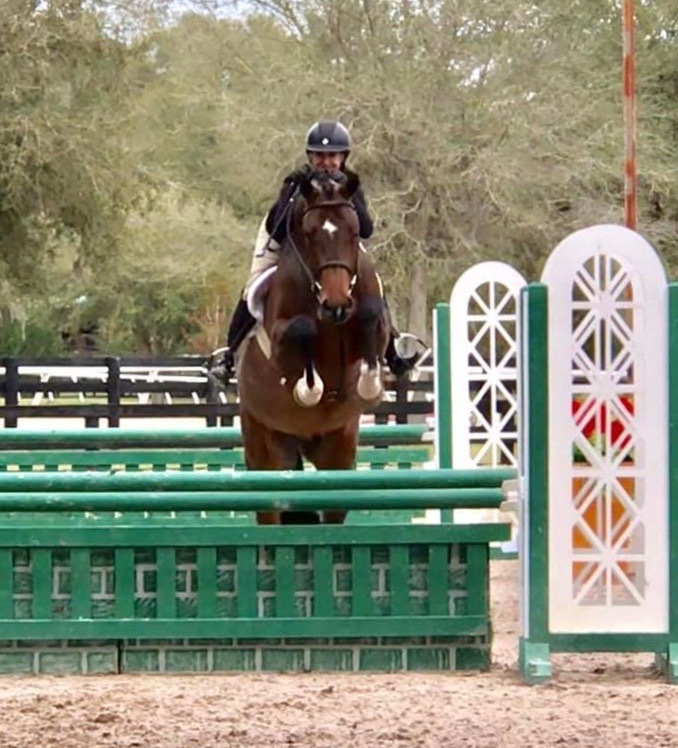 Prime Time- Green Hunter 3′ and Childrens Hunter available for sale-SOLD! 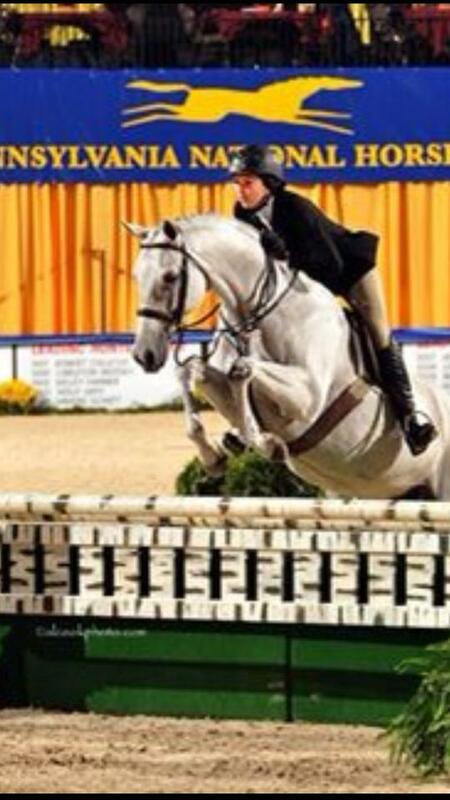 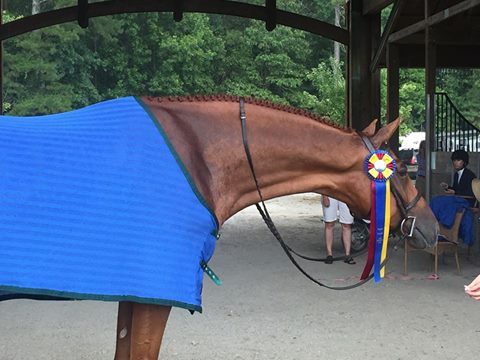 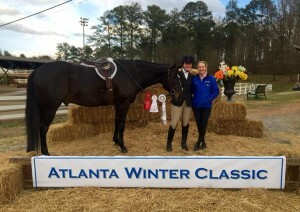 Congratulations to Erin McCabe Clayton and Seth Clayton of GEM Stables on the purchase of Marley! 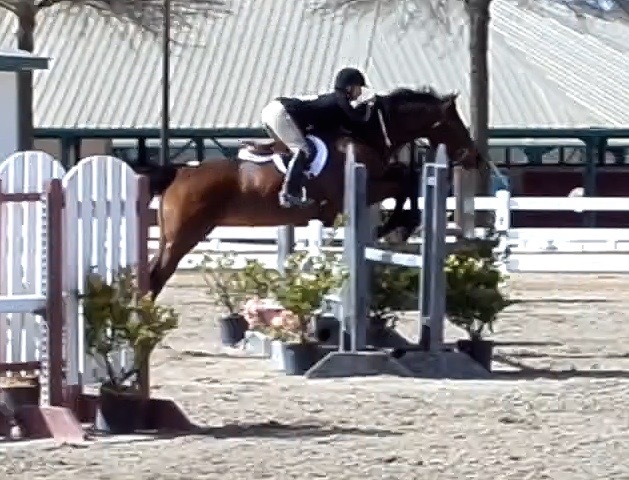 In The Light- 1st Year Green Working Hunter- SOLD! 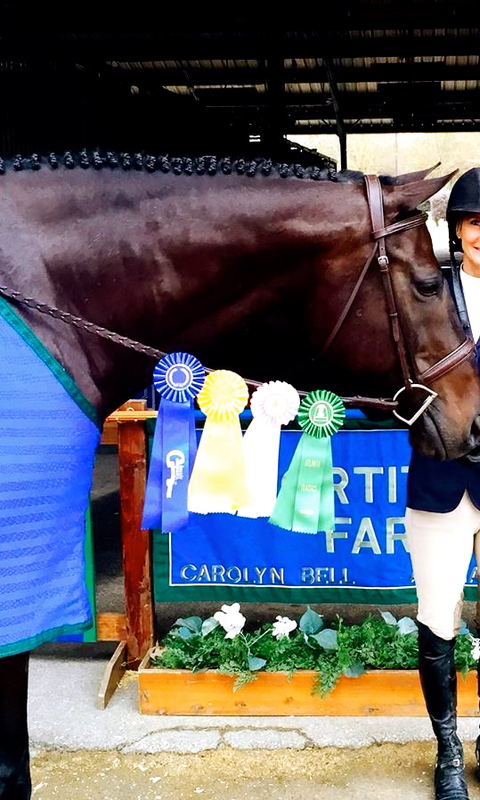 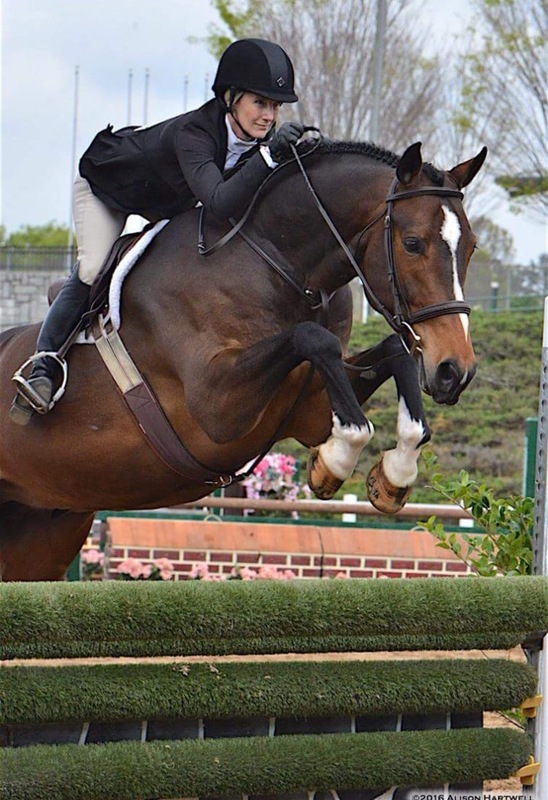 Rosslyn’s As You Wish– Large Pony Hunter- LEASED! 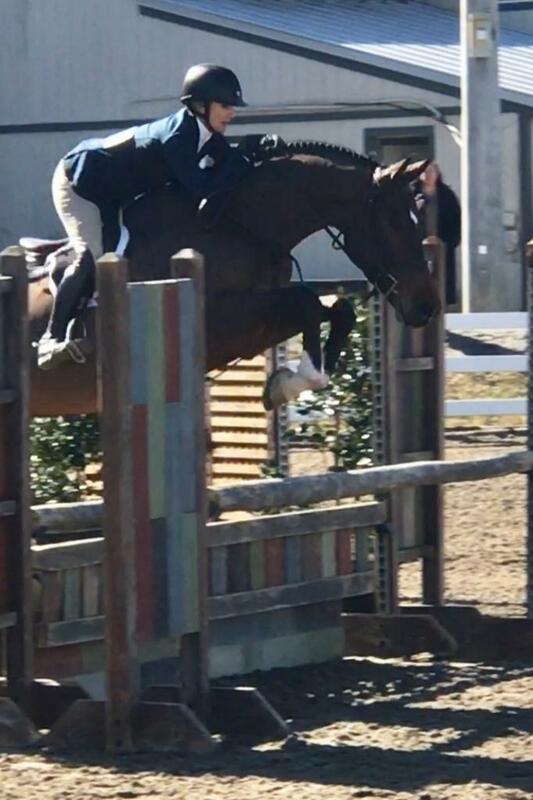 Chipetto– 1st Year Green Working Hunter- SOLD! Inspired– 1st Year Green Working Hunter- SOLD! 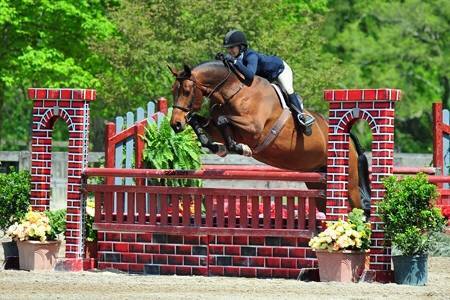 Congrats to Rachel Brian on the purchase of Flic Flac! JACKET– 3′ Grey Thouroughbred Hunter Prospect – SOLD! 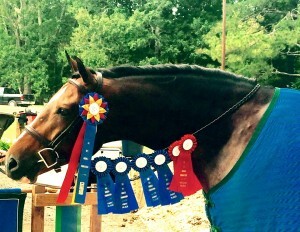 Rudy – 3′ Packer, Perfect 1st horse – SOLD! 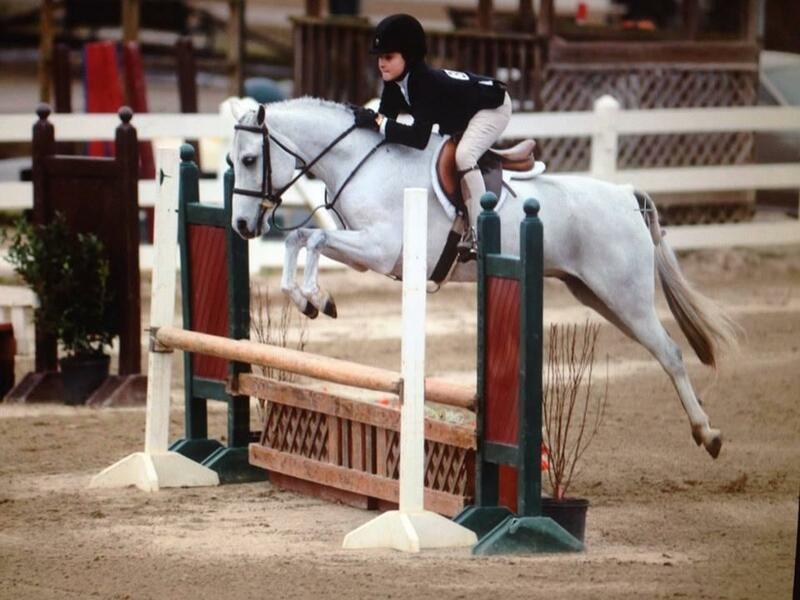 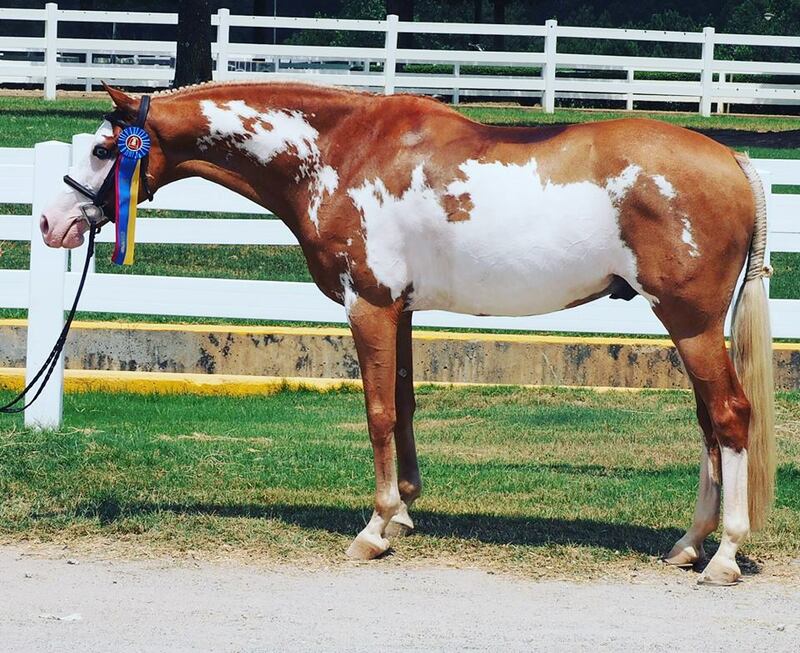 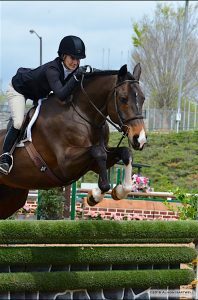 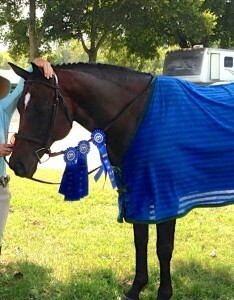 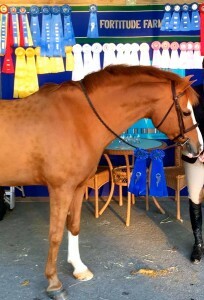 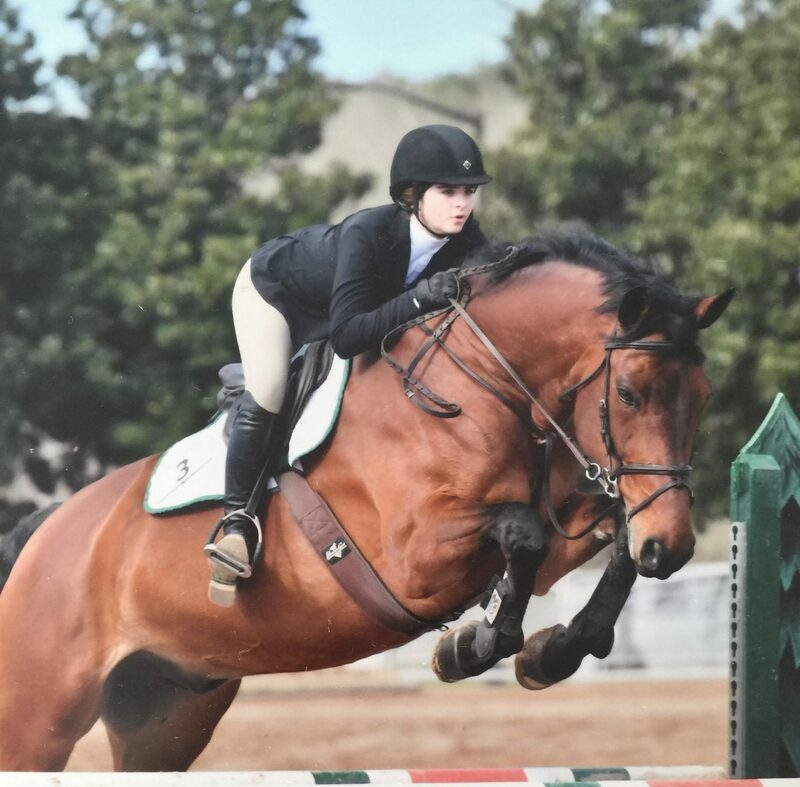 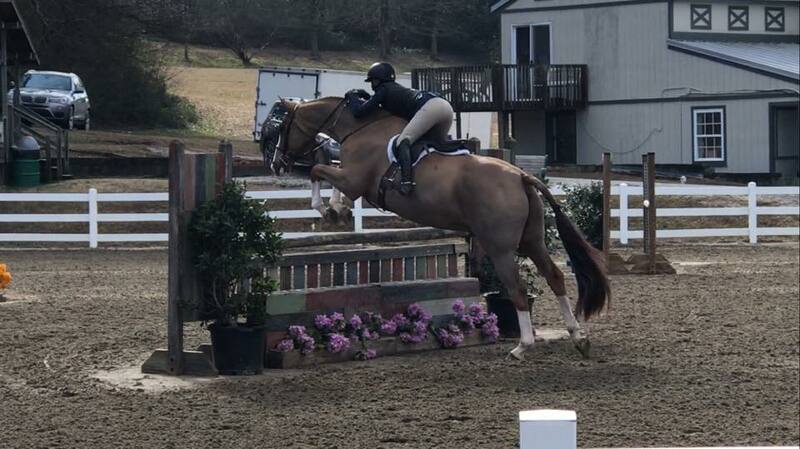 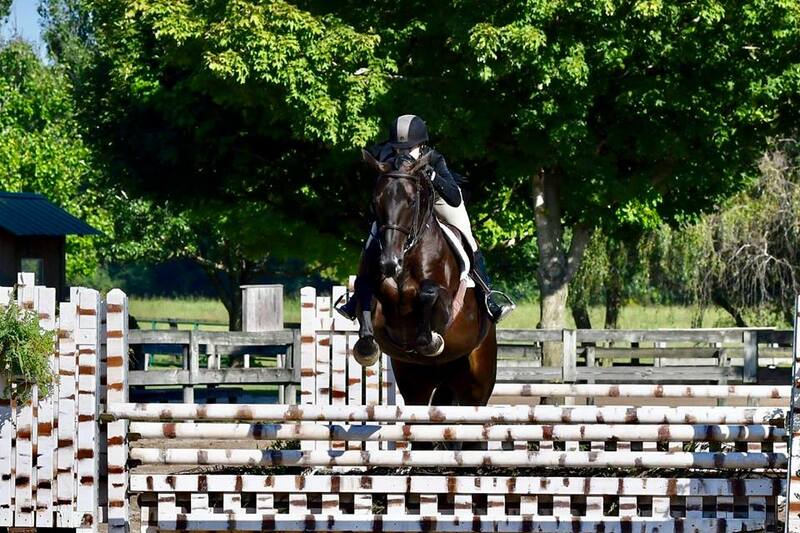 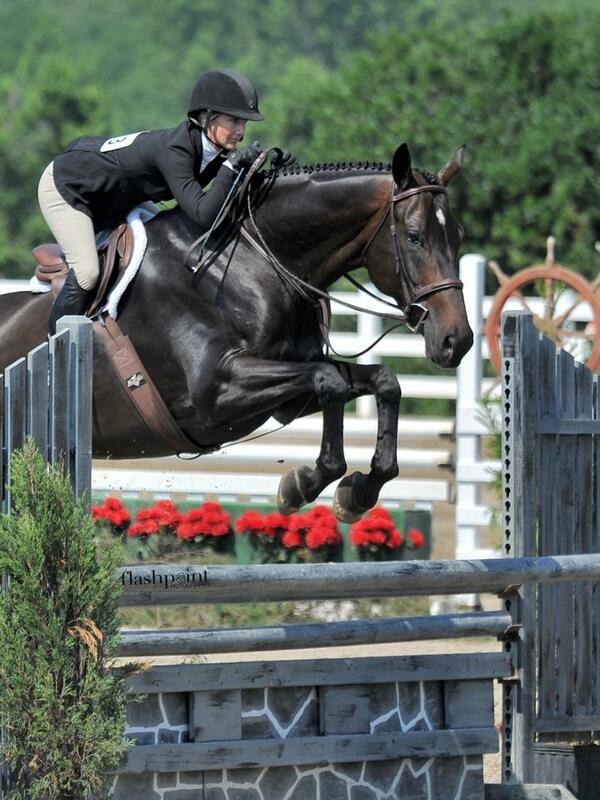 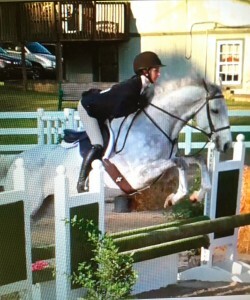 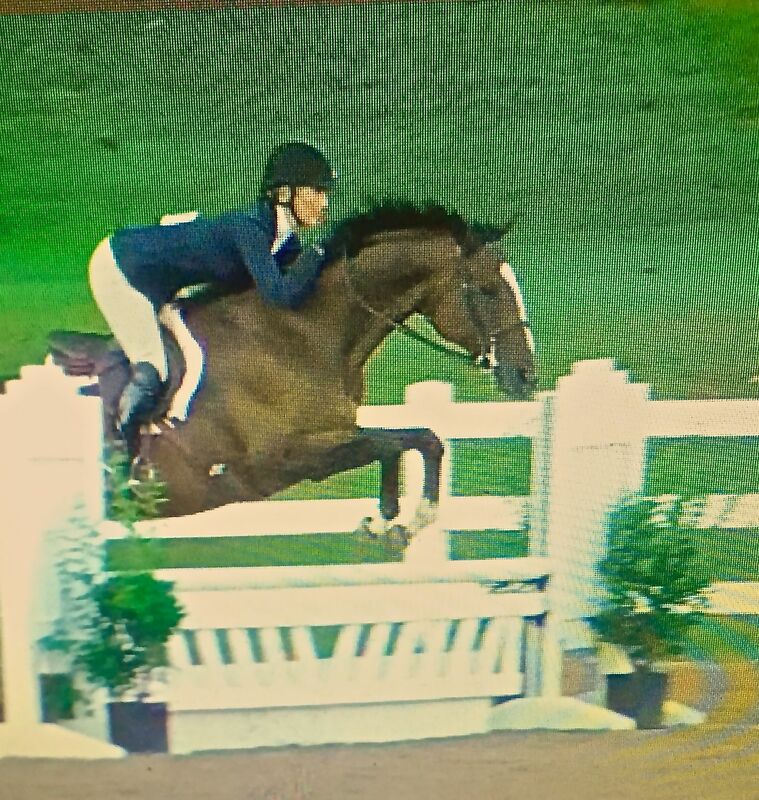 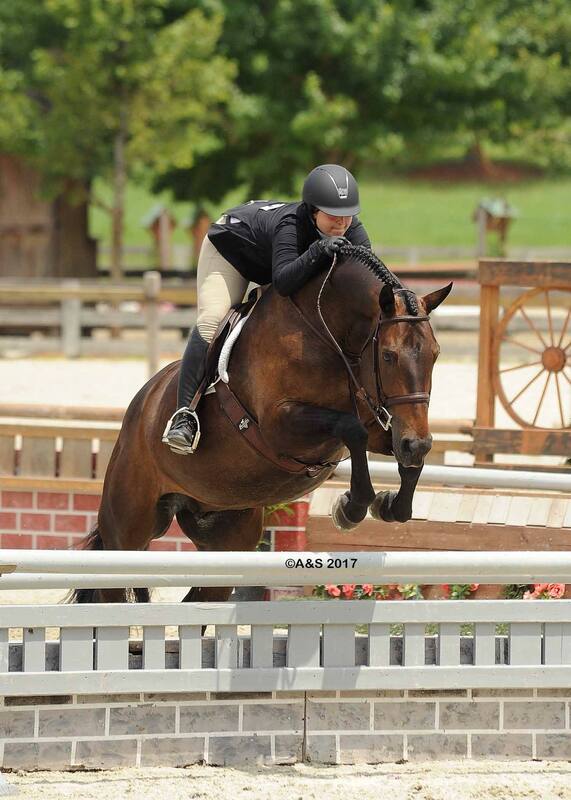 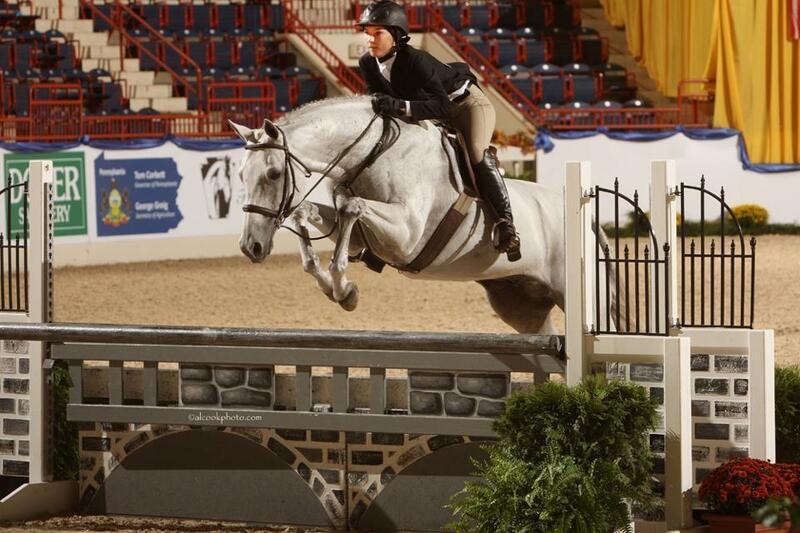 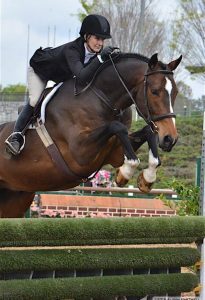 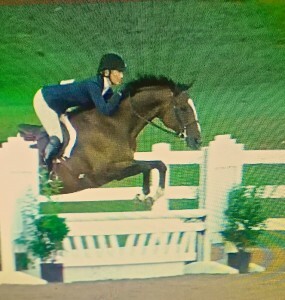 CONGRATS TO ISABELLA BROWN ON THE PURCHASE OF RUDY! 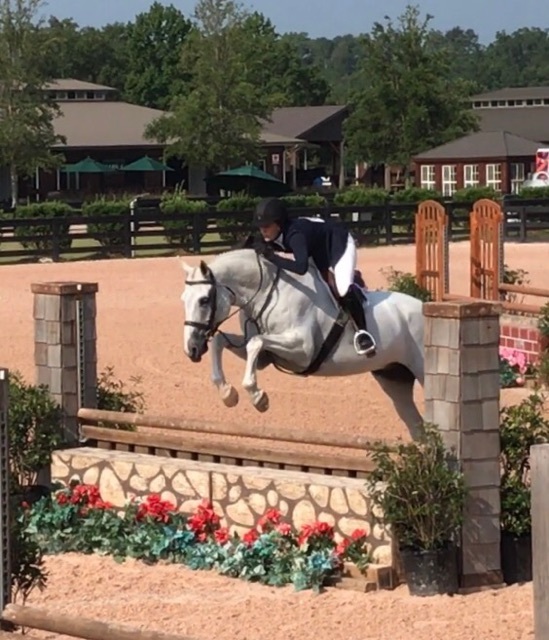 Just Royal– 3′ Hunter – SOLD! 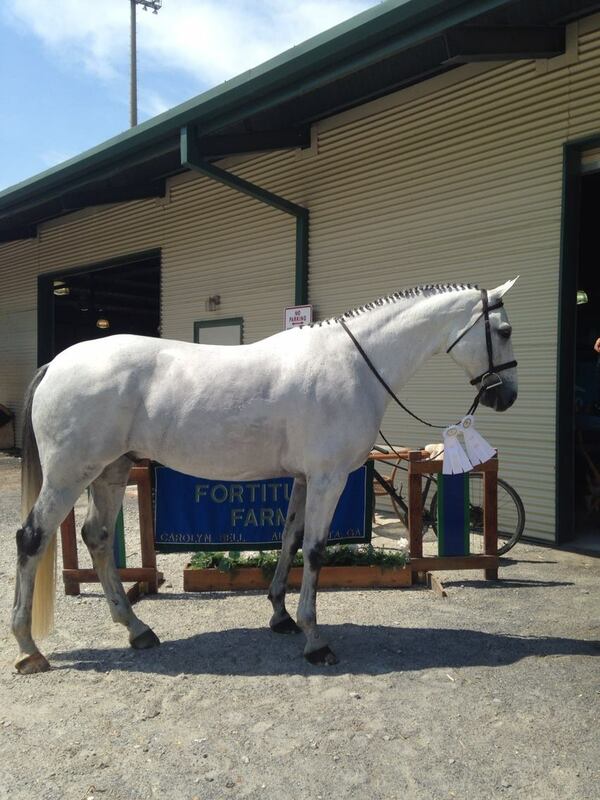 CONGRATS TO ARIN HOGAN AND ESSENCE FARM ON THE PURCHASE OF SOPHIE! 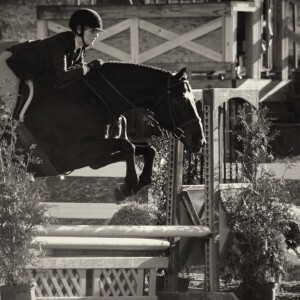 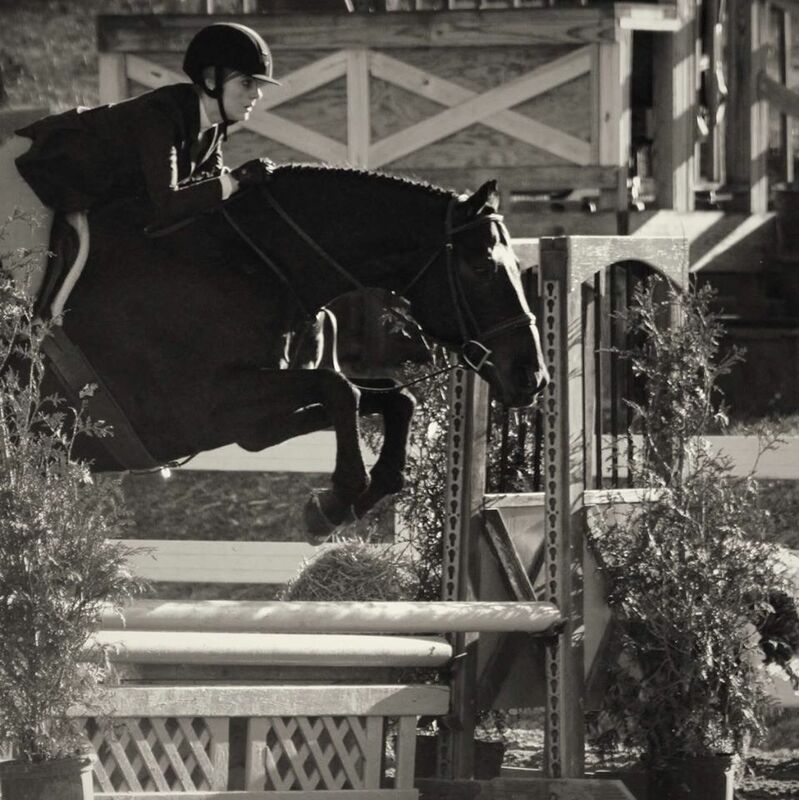 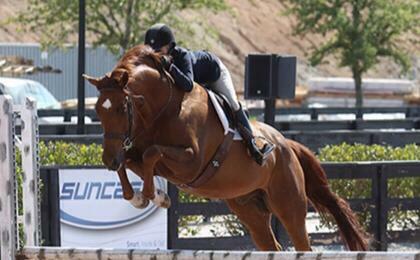 Whitney- 3′ Hunter Prospect– SOLD! Bailey- Perfect pre-child/pre-adult packer– SOLD! 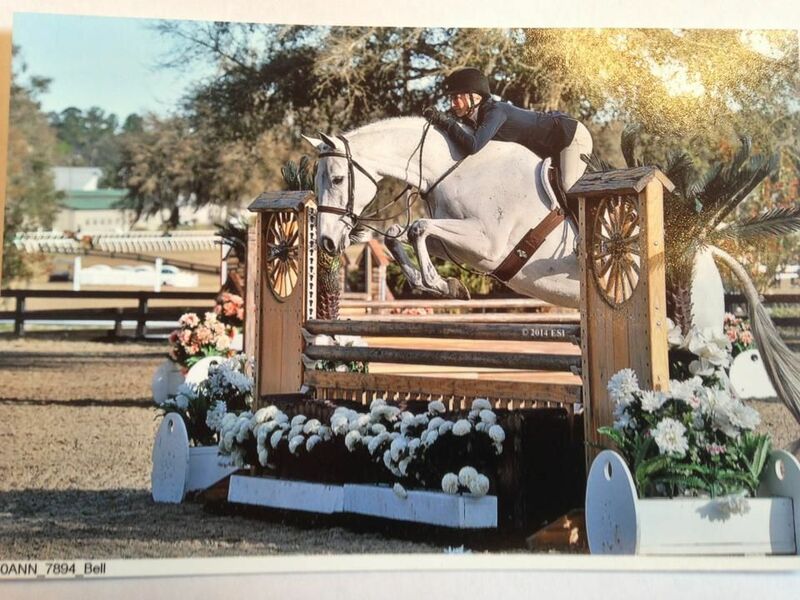 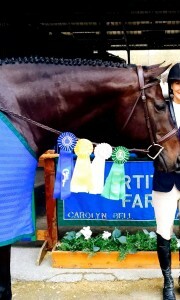 Bellwether- Currently Number One Small Junior in the Nation in the 16-18 section –SOLD! 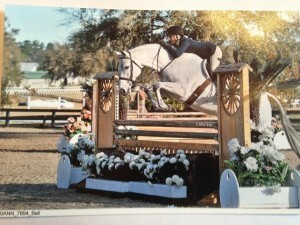 CONGRATS TO ELEESE SHILLINGFORD ON THE PURCHASE OF BELLWETHER! 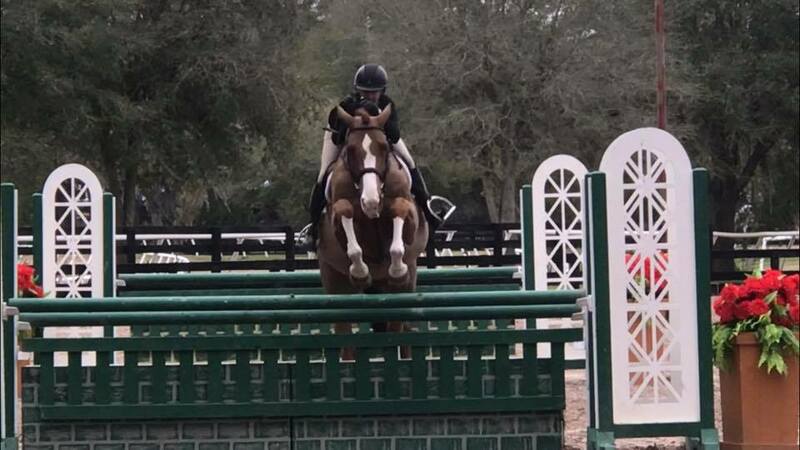 Watermark– 3′ Hunter – SOLD! 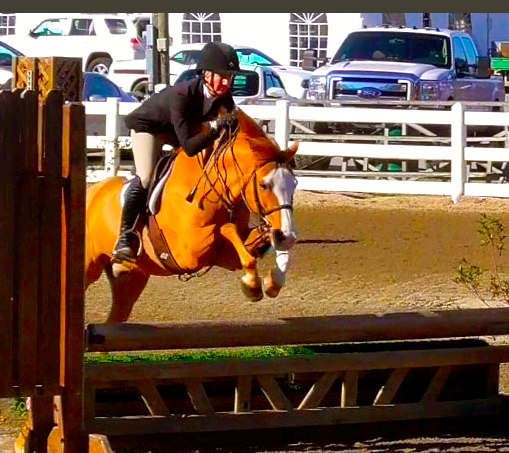 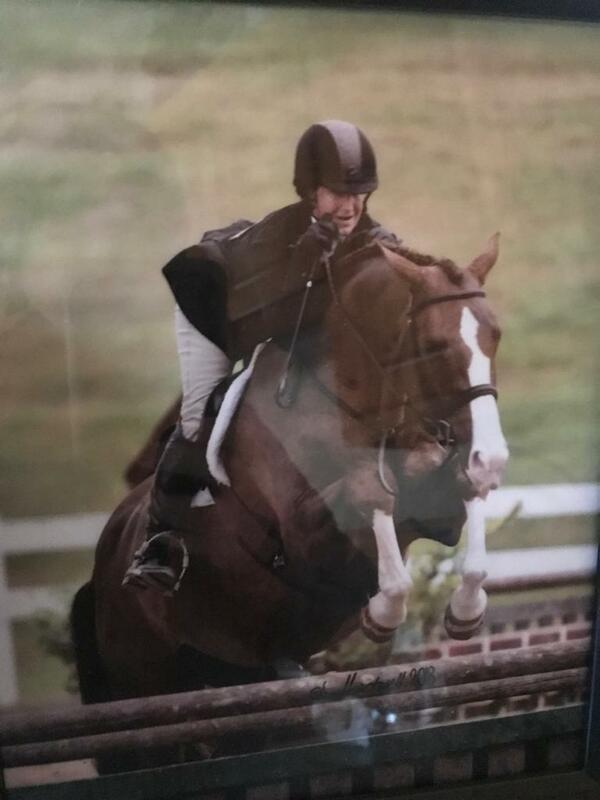 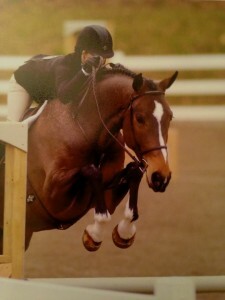 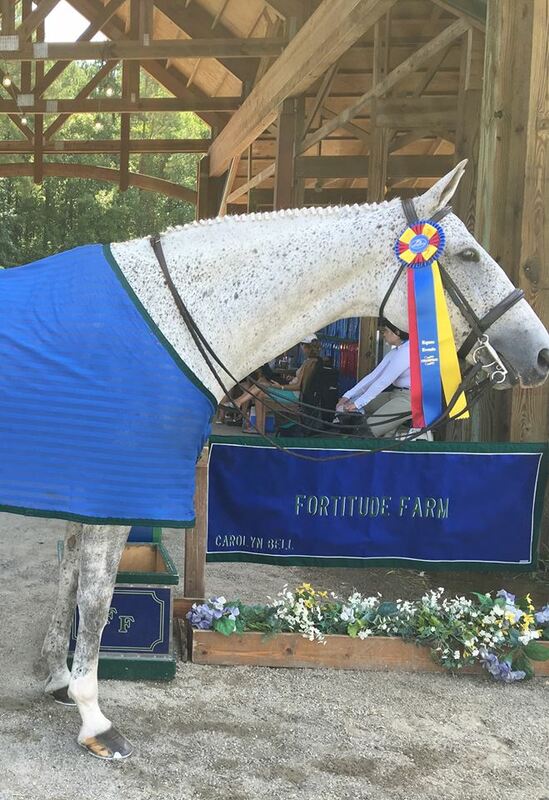 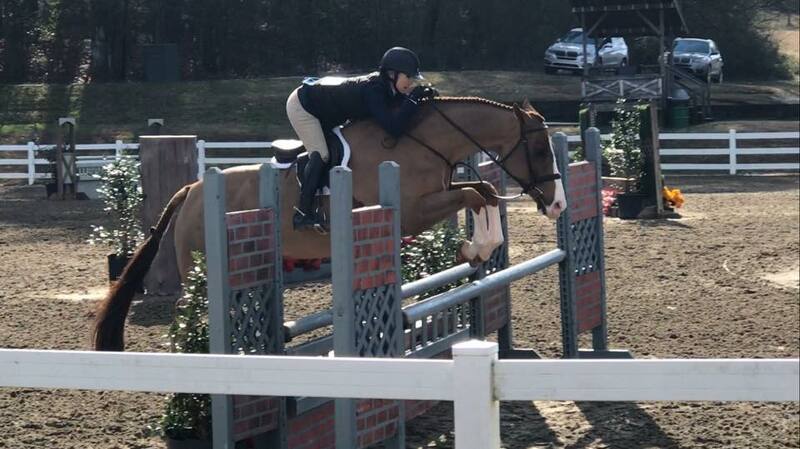 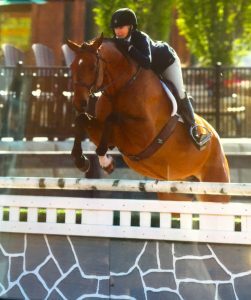 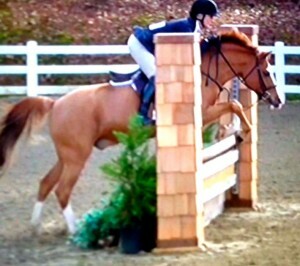 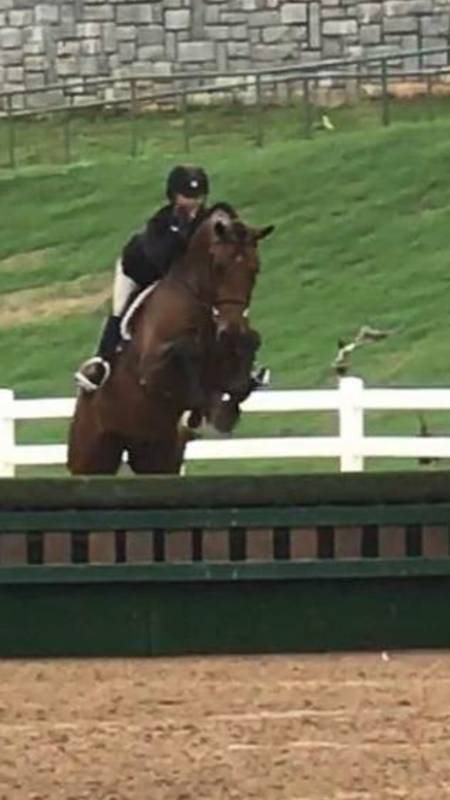 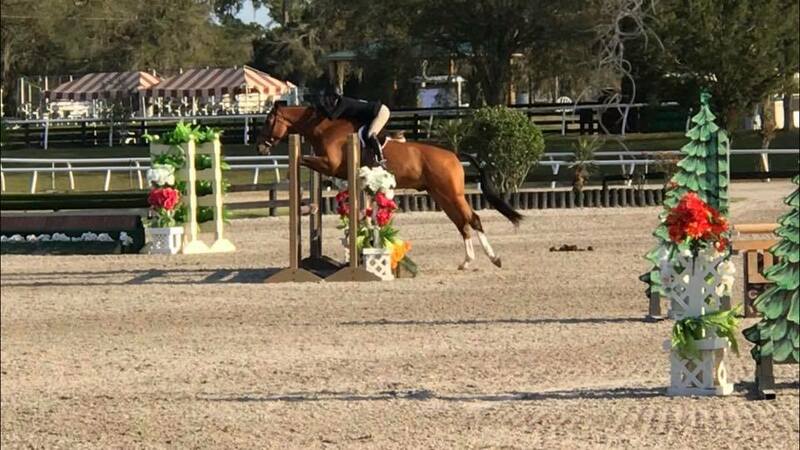 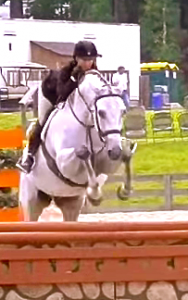 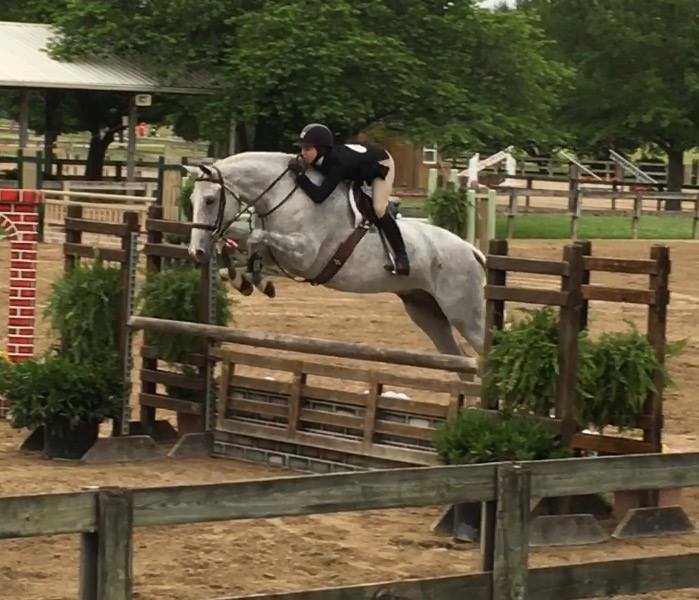 Houdini – Winning Small Junior Hunter – SOLD! Fable MTF – First Year Green/Performance Hunter/Large Junior Hunter- SOLD! 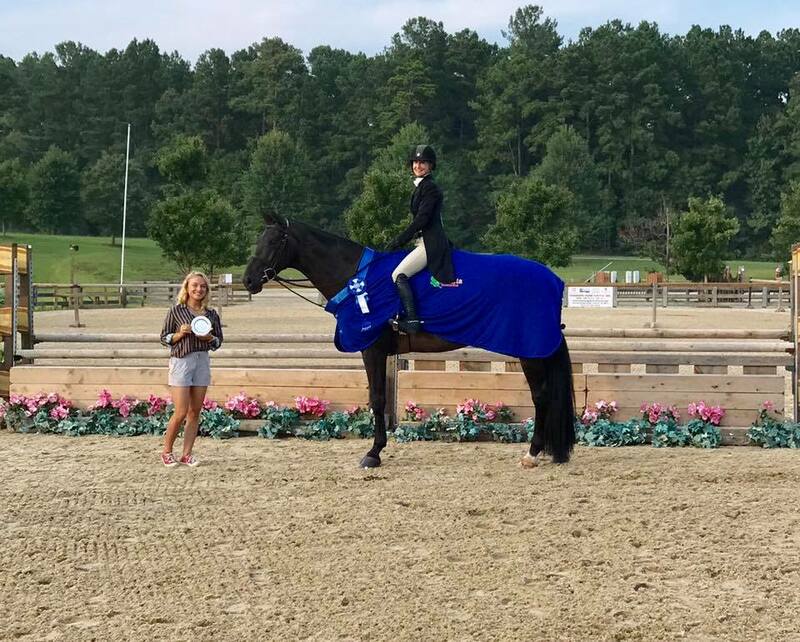 Northwind Country Squirrel– Outstanding Medium Pony – SOLD!